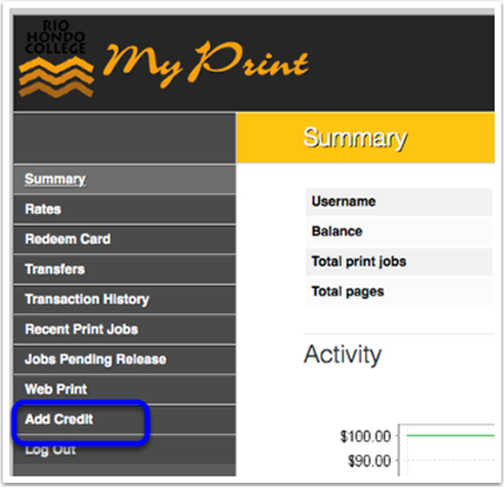 My Print is a pay-for printing solution used at Rio Hondo College. 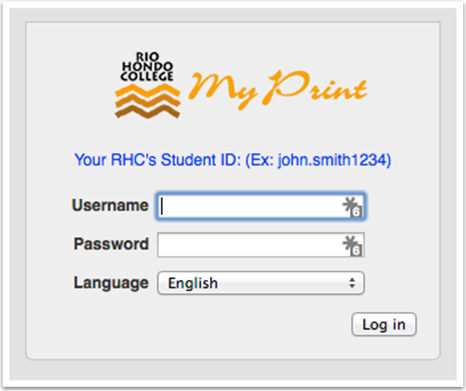 To login to My Print, open the following URL in your browser and enter your AccessRIO credentials. This screen will display your username and current balance. Please check that this is your account you are going to add credit to. Select an amount to add from the dropdown list and then select Add Value. My Print uses PayPal to add funds from your Credit Card or PayPal account. Select Have a PayPal account? 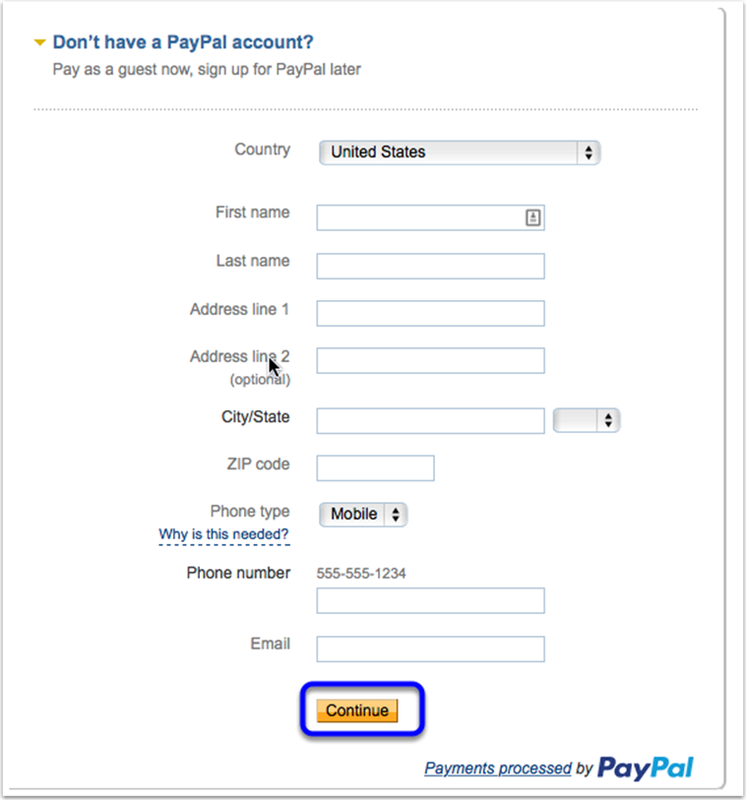 to login and authorize the transfer with your existing PayPal account. If you do not have a PayPal account or you would like to use your Credit Card one time, select Don’t have a PayPal account? 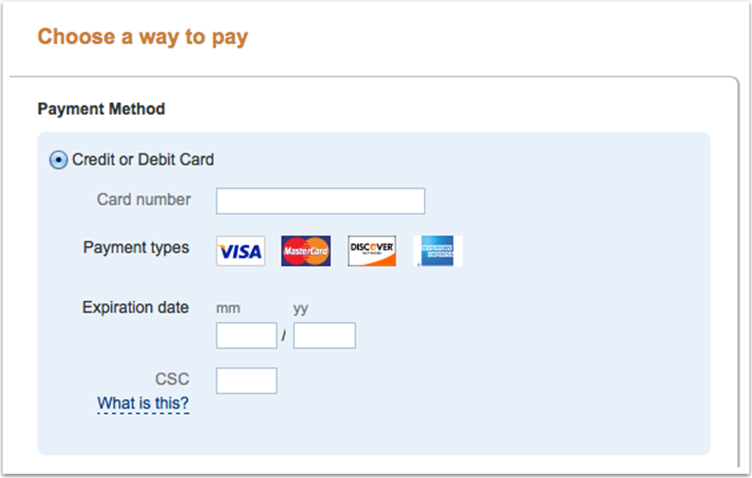 If you are paying with a Credit Card, select Don’t have a PayPal account? 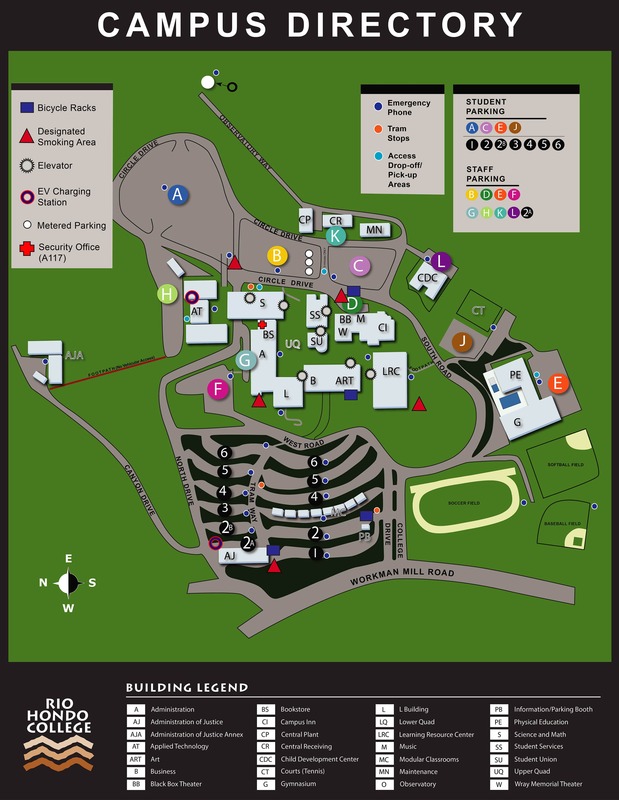 and enter your information. Then select continue. Select Continue to authorize the payment. You will then be re-directed to the My Print dashboard. You should see your updated balance.